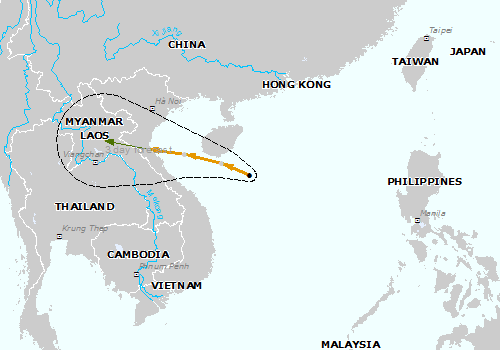 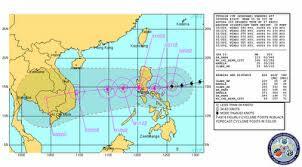 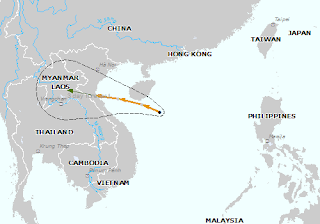 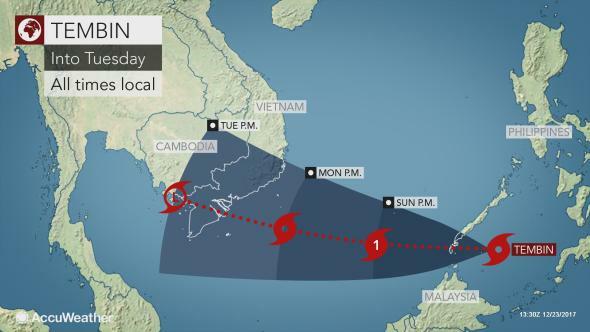 Over one million were evacuated in southern Vietnam by Monday as Typhoon Tembin, which ravaged the Philippines over the weekend, approached. 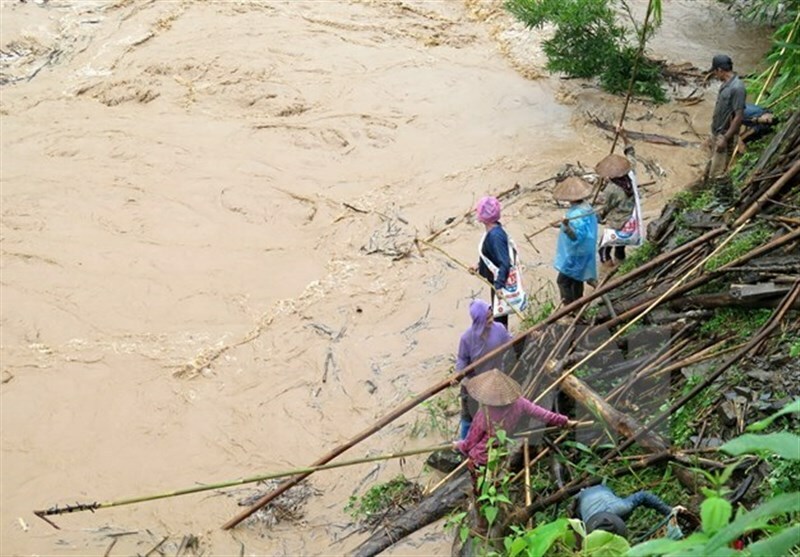 Typhoon Damrey has claimed 106 lives, left 25 people missing and injured 197 others in Vietnam's central and central highlands regions, the country's Central Steering Committee for Natural Disaster Prevention and Control said on Friday morning. 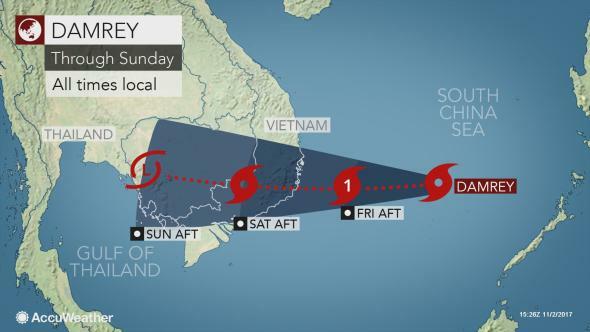 The death toll from a typhoon that has hit central and southern Vietnam has risen to 27, just days before the region is due to host the APEC summit of Asia-Pacific leaders. 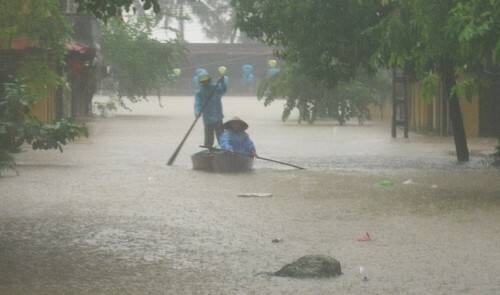 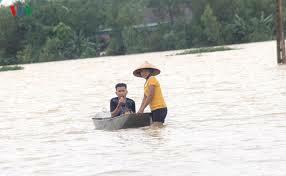 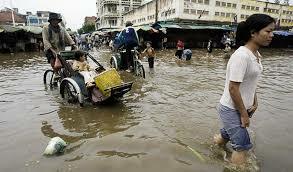 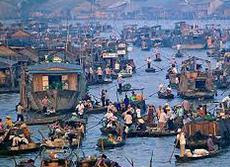 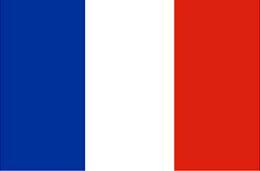 Typhoon Damrey has blasted Vietnam's south-central coast, killing at least three people. 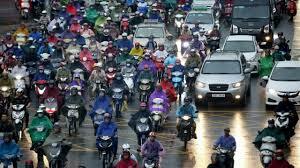 Hanoi lawmakers have voted to place a blanket ban on motorbikes by 2030 to reduce traffic congestion, despite opposition from the public, as well as transport experts. 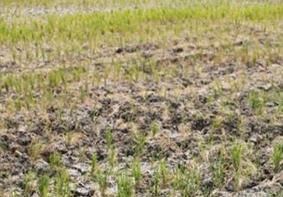 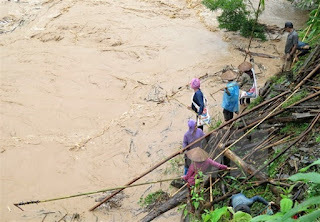 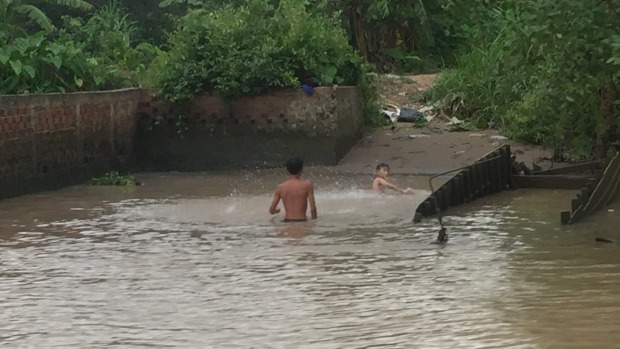 At least six people were killed, one is missing and three others were injured after torrential rains occurred in Vietnam's northern and north-central regions over the past few days, the Central Steering Committee on National Disaster Prevention and Control said Monday. 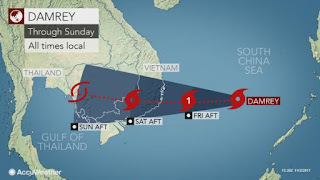 Strong gales and torrential rain triggered by Typhoon Mirinae have left one dead and five injured in Vietnam's capital Hanoi on Thursday morning, said Search and Rescue Department under Hanoi Capital City Special High Command.